Ceramic Wholesaler is a locally based wholesaler operating from Tshwane (Pretoria). Established in 1994 we pride ourselves in growing the company to what it is today. 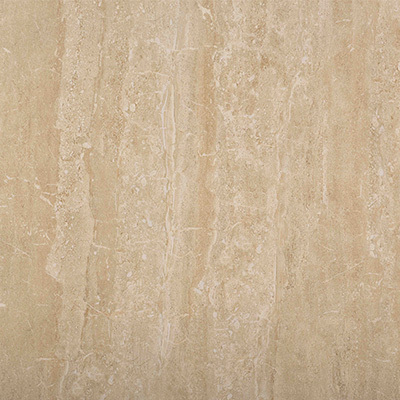 We specialise in the supply of various imported as well as locally manufactured ceramic and porcelain tiles to all major retail outlets within the industry. In addition to tiles, Ceramic Wholesaler offers a full range of mosaic tiles suitable for all market requirements. Ceramic Wholesaler was established in 1994 in Pretoria West. With strong business ethics and a determined driving force able to build strong partnerships based on trust and merit with all individual and major groups that has since resulted in a customer base of over 400 choosing to deal with us. 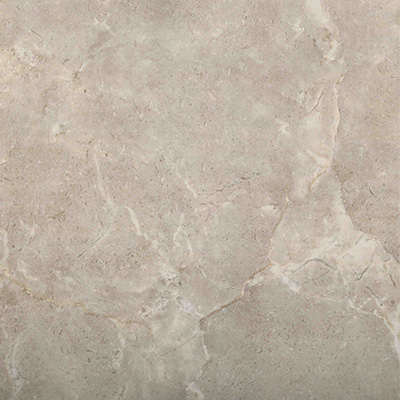 Through perseverance and a dedicated sales force, Ceramic Wholesaler continue to grow and provide the market with superior quality ceramic, porcelain and mosaic tiles. Ceramic Wholesaler has gained reputation as a company built on strong values, ethics and a relentless culture of continued improvement. Taking note and focusing our attention on our customers’ requirements has enabled CW to supply value for money products suitable for all customer and market requirements. In 2009 CW established our mosaic division in order to further contribute to our customers requirements for mosaic tiles. Our strategic partnership sets us apart from any other wholesaler of tiles in South Africa as we can offer both imported and locally manufactured product with stock guaranteed at anytime on our local range.